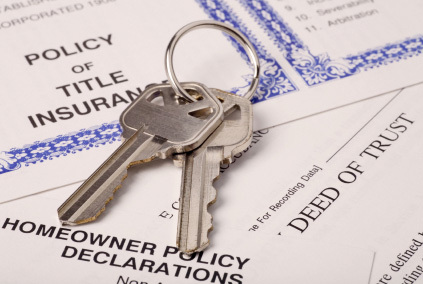 We offer many different policies to insure your title. Owner’s, lenders, Jr. Lien, Construction, reissues, Commercial Proformas, we’ve handled them all. From insuring the rights of an $8,000 dollar house, to insuring an $80,000,000.00 Wind Projects, our office is capable of assisting in your next purchase. Many buyer’s understand that they are purchasing a “lender’s policy” at the closing. What they don’t always understand is that a lender’s policy does not insure their interest. Owner’s Title is a valuable protection that requires a one-time premium that is in effect for the entire term of your ownership. It also can be used as title evidence in transferring your property. In addition, it reduces the cost of your lender’s policy in what is referred to as a Simultaneous Issue.